March 12th in Wordpress Plugins by Wordpress Jedi . Elementor shouldn’t need any introduction. 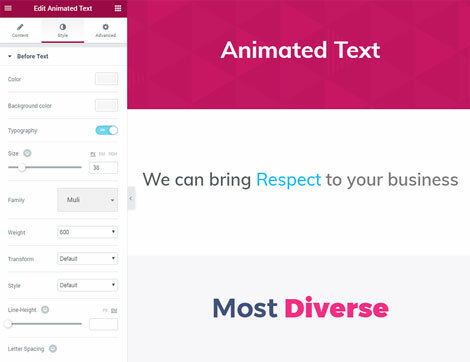 It is a wonderful plugin that lets you create beautiful layouts via drag & drop. Thanks to JetSearch, you can adds AJAX search to your website. It comes with a search widget that you can add to any section built with Elementor. December 2nd in Plugin Lists by Wordpress Jedi . August 14th in WordPress Themes by Wordpress Jedi . Every business needs to have a professionally designed, user-friendly online presence these days. That applies to health, fitness, and CrossFit sites. 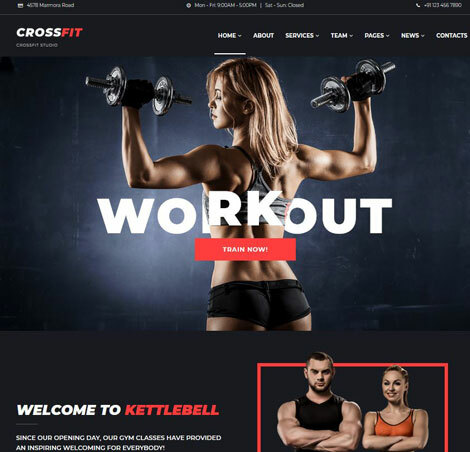 Kettlebell is an Elementor WordPress theme for fitness sites, which means you can customize its content via drag & drop. It has 4 blog layouts, 7 headers, 3 footers, and a mega menu system.